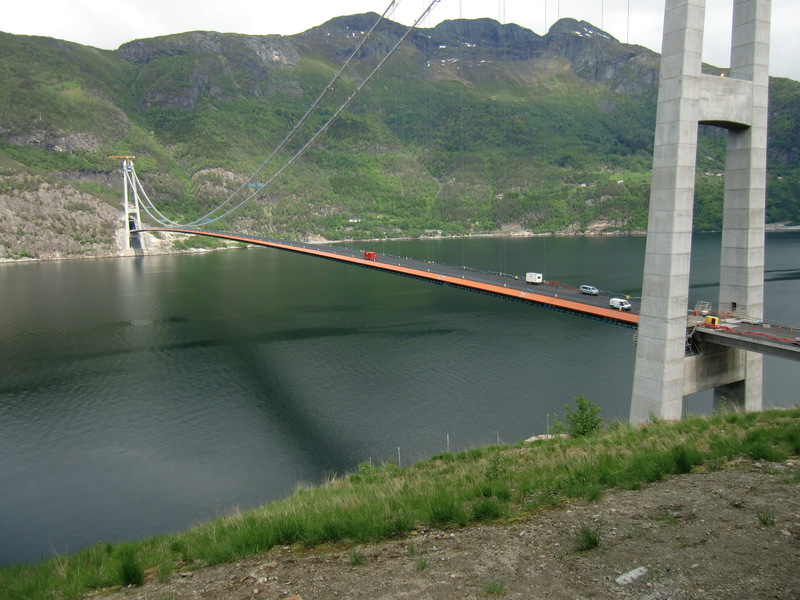 Leeson Polyurethanes, working with their partner in Norway, Fjerby, have supplied the Safegrip anti-skid system to the Hardanger Suspension Bridge. 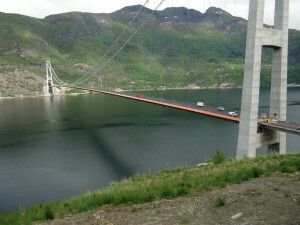 At the time of building the Hardanger Bridge is the 9th longest suspension bridge in the world, and over 22,500sqm of Safegrip anti-skid system was required. Safegrip was selected due to its outstanding track record worldwide, ease of installation, waterproofing, safety provided during the building of the bridge and high adhesion to the asphalt road surface which was eventually installed over the Safegrip. The Safegrip system was installed on time and in budget.